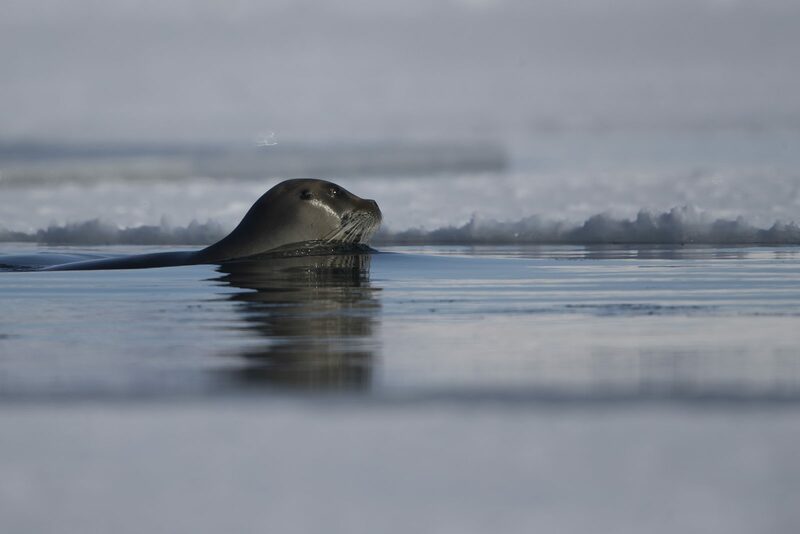 also called the square flipper seal, is a medium-sized pinniped that is found in and near to the Arctic Ocean. It gets its generic name from two Greek words (eri and gnathos) that refer to its heavy jaw. 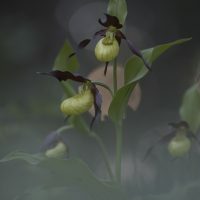 The other part of its Linnaean name means bearded and refers to its most characteristic feature, the conspicuous and very abundant whiskers. When dry, these whiskers curl very elegantly, giving the bearded seal a “raffish” look. 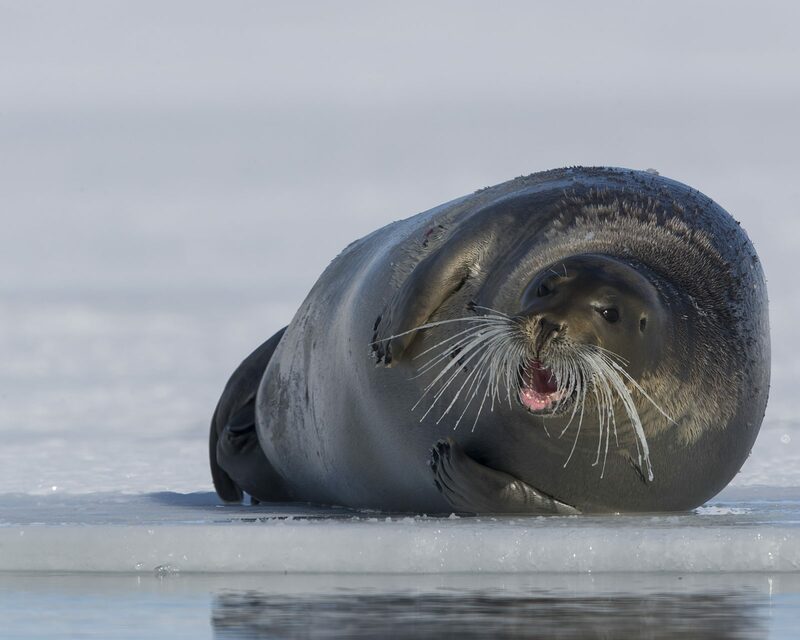 Bearded seals, along with ringed seals, are a major food source for polar bears. 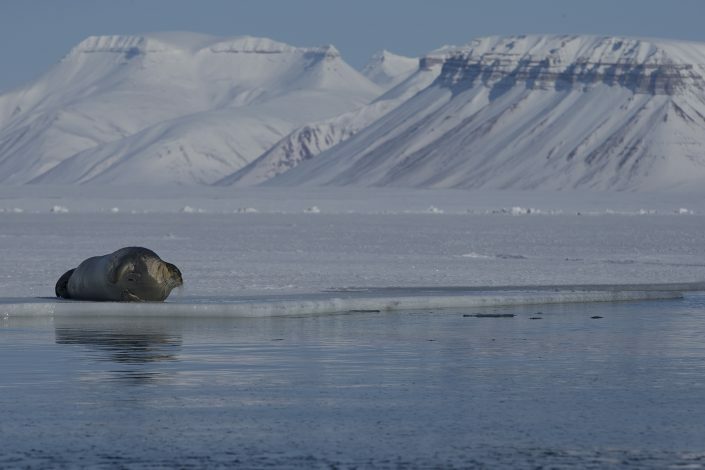 They are also an important food source for the Inuit of the Arctic coast. 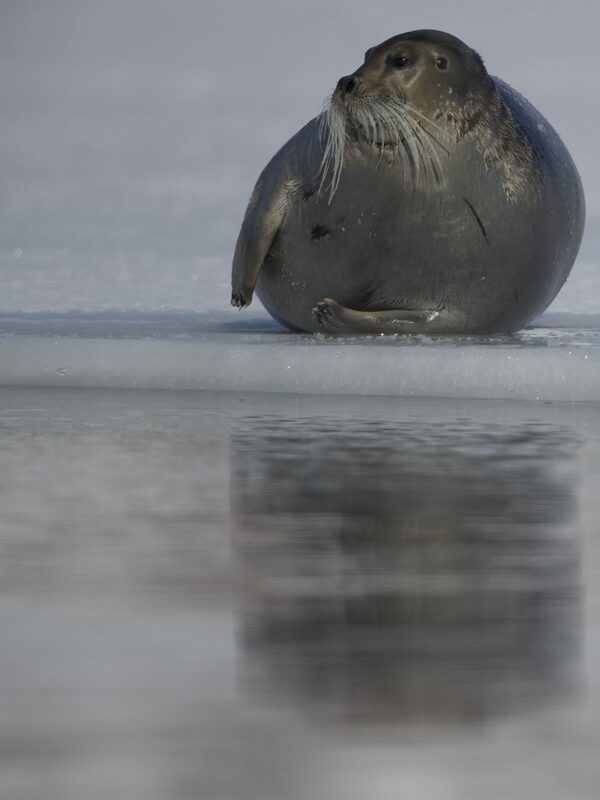 The Inuit language name for the seal is ugjuk. 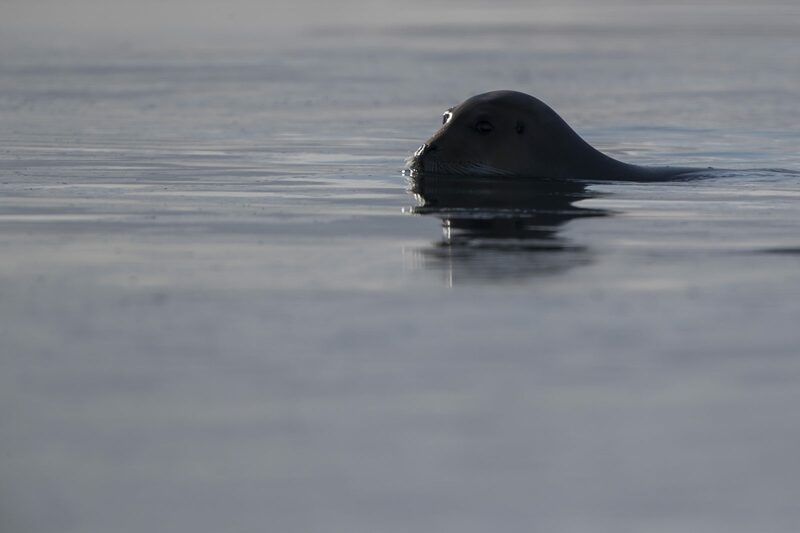 The Inuit preferred the ringed seal for food and light; the meat would be eaten and the blubber burnt in the kudlik (stone lamp). 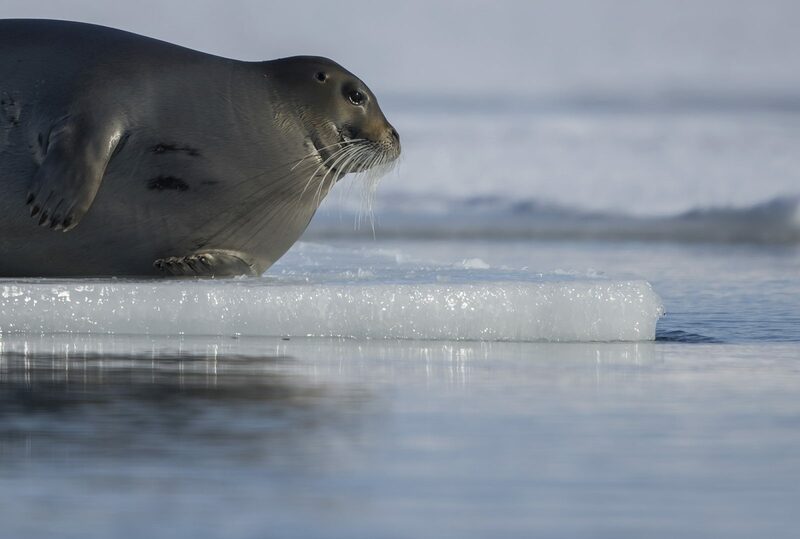 The skin of the bearded seal is tougher than regular seal and was used to make shoes, whips, dog sled harnesses, to cover a wooden frame boat, the Umiak and in constructing summer tents known as tupiq. 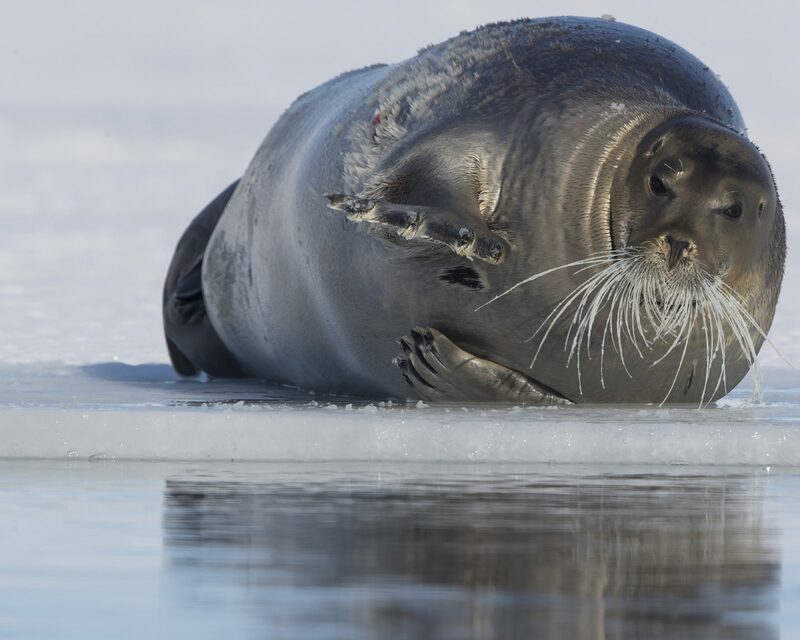 The body fat content of a bearded seal is 30–40%. 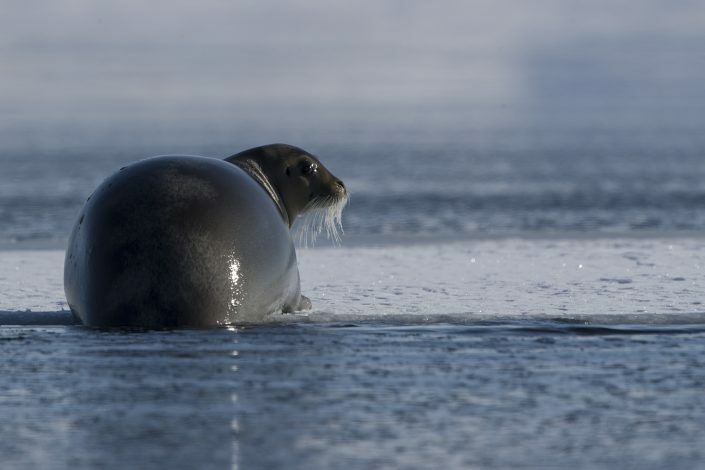 Bearded seals give birth in the spring. In the Canadian Arctic, seal pupping occurs in May. Further south, in Alaska, most pups are born in late April. 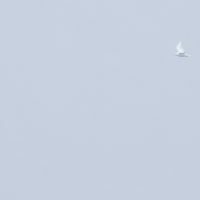 [clarification needed] Pups are born on small drifting ice floes in shallow waters, usually weighing around 30–40 kg (66–88 lb). They enter the water only hours after they are born, and quickly become proficient divers. Mothers care for the pups for 18–24 days, during which time the pups grow at an average rate of 3.3 kg (7.3 lb) per day. During this time, pups consume an average of 8 l (1.8 imp gal; 2.1 US gal) of milk a day. 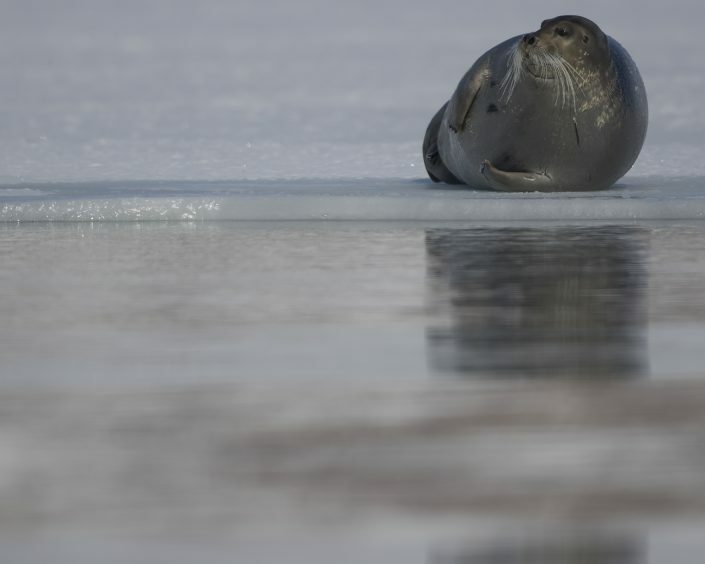 By the time they are weaned, the pups have grown to about 100 kg (220 lb).